M ost people are busy observing what others are doing to figure it out for they themselves should be doing. In the world the competitive instinct is imbedded in our culture at an early age. Do we put our kids in sports so that they develop character or so they can learn to win? We hoot, we holler, we discipline in such a way that our little leaguers win but do we put the same focus and energy into the development of innovation and leadership. In the business world like every world it seems to be about winning and losing not about growing. For many years I have shared the story about processionary caterpillars to make the point of how people and organizations become so confused on competing that they never discover their own personal potential. These little caterpillars are born on a leaf without the ability to see but must find food immediately to survive. As they feel their way around the leaf they discover other little caterpillars. 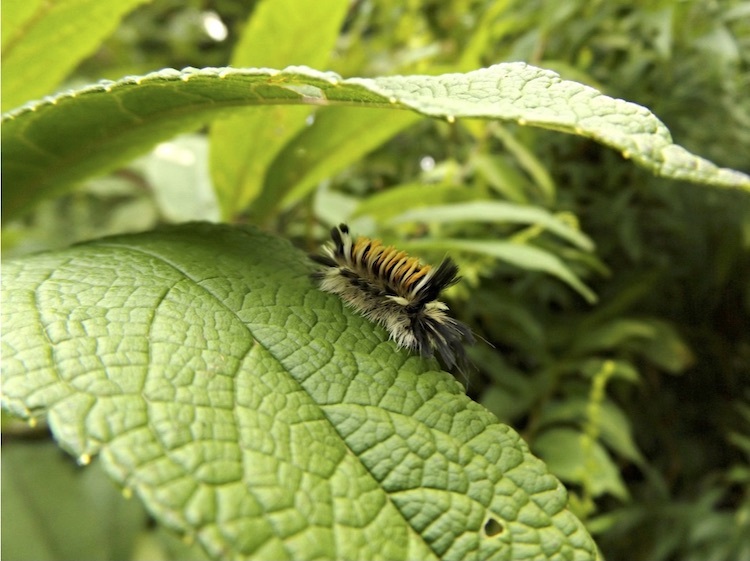 These other caterpillars are moving and the first caterpillar come to believe that the other caterpillar has found food so to stay in pursuit it attaches to its rear end. But unfortunately the caterpillar it attaches to does not know where the food is either and in fact has attached its head to the rear end of another caterpillar. You are getting ahead of me. Yes, the caterpillars on the leaf form a chain of caterpillars each attached to another thinking the one ahead has found the food. Over a short period of time the lead caterpillar attaches to the rear end of the back caterpillar now forming a circle headed nowhere but to extinction. You might safely refer to as the copycat syndrome. Everyone watching someone else thinking the one they are watching has found the answer to life and work when in fact they are simply watching someone else with the same impression. Everyone is copying some one who is copying some else. No wonder so many organizations fail and so many individuals never find their own real potential. The answer is to break the chain. Rather than trying to figure out what everyone else is doing and how he or she are doing it so you can copy better match your gifts to your opportunities. Then you will discover a new path through the woods that Rudyard Kipling mirror in his poem by the same name. "Leaders never compete and competitors never lead!" Thom will share with us how to form a pattern of prayer that gets answered.